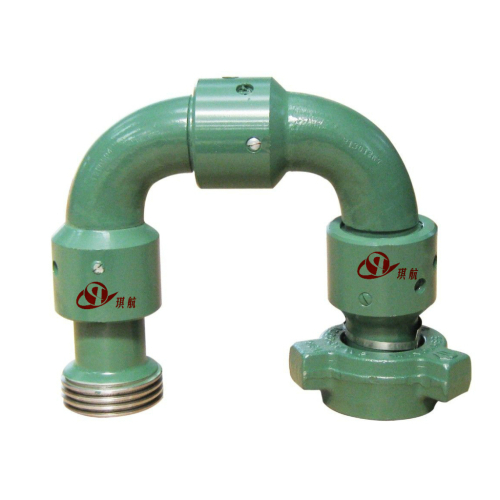 Swivel Joints are metal pipe fittings with integral ball-bearing swivels. 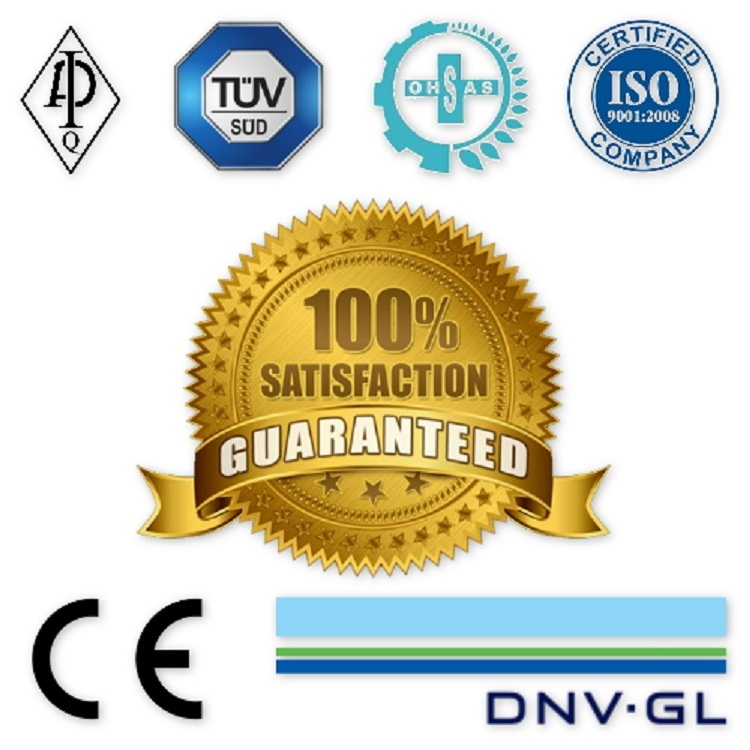 They are designed for the critical service conditions that exist in fracturing, cementing, acidizing, and well testing. Available in 1" through 4" sizes with 6,000 PSI to 20,000 PSI. Swivel Joints normally come with Fig 1502, Fig 1002, and Fig 602 union ends for quick and simple make-up. 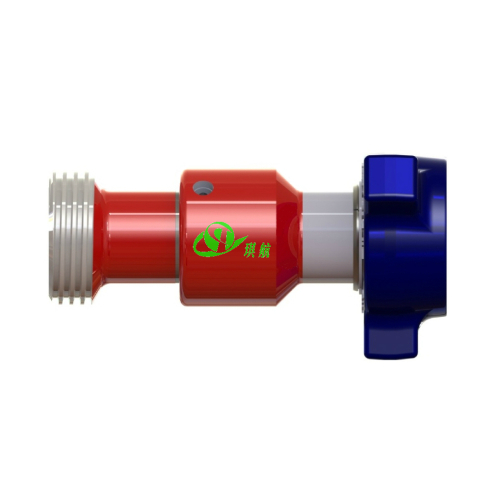 All of our swivel joints are compatible with FMC Chiksan swivel joints, SPM swivel joints. 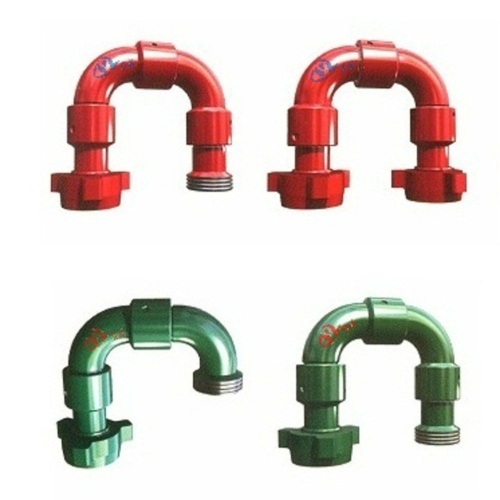 Group of FMC Chiksan Style Swivel Joints has been presented above, want more	FMC Chiksan Style Swivel Joints and High Pressure Hammer Union Swivel Joints, Please Contact Us.